RaniWrap is recognized and appreciated all over the world as a classic multi-layer stretch film for bale wrapping. RaniWrap’s excellent wrapping properties have continuously been developed since the 1980s, resulting in convenient wrapping for both farmers and contractors. The perfect finish of the product is accomplished through controlled production, multiple quality controls, laboratory analysis, as well as field trials. Tips for how to use stretch films from Rani Plast. 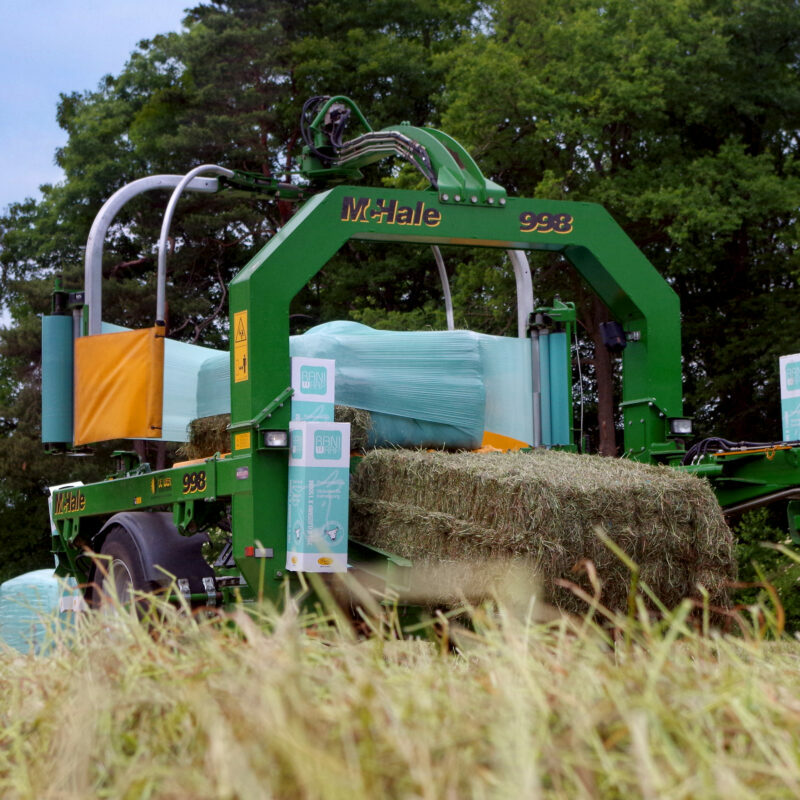 RaniBel is a silage sheet that combines cost effectiveness with optimal performance. RaniWrapXtra is an environmentally-friendly solution for professional users and modern wrappers. RaniSilo silage sheets have excellent mechanical properties, which allow for convenient and easy usage and the best possible forage. RaniWrap32Pro has been developed for demanding wrapping applications. AgriWrap is a multi-layer stretchfilm suitable for traditional bale wrapping. The main purpose of an underlay film is to minimize the amount of air between the silage sheet and the silage itself. RaniBind is a net replacement film that can be used as an alternative to conventional netwrap. RaniSidewall is used to improve the quality of the silage in concrete walled bunkers. RaniSiloBag is used for storing silage, grain, maize and sugar beet.